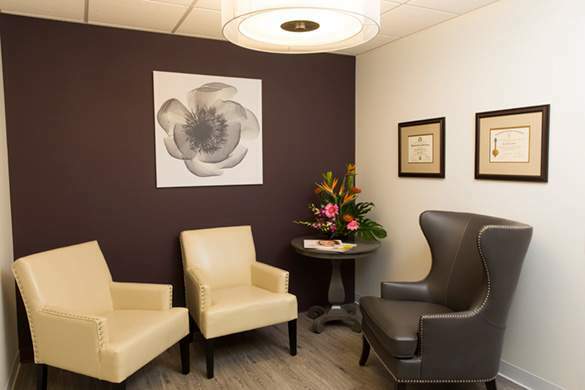 Our state-of-the-art Barrington, IL, practice offers popular CoolSculpting treatments that reduce unwanted fat without scalpels, needles, or downtime. CoolSculpting is the only FDA-cleared procedure to use controlled cooling to safely target and destroy pockets of fat that resist diet and exercise. The innovative treatment produces noticeable results that are long-lasting, helping you look and feel great from every angle. Can you freeze away fat? The number of fat cells in an adult body generally remains the same even as an individual gains or loses weight. Fat cells shrink when a person loses weight and expand when someone gains weight. Only nonsurgical procedures such as CoolSculpting or surgical procedures such as liposuction actually remove fat cells from the body. CoolSculpting works because fat cells freeze at higher temperatures than surrounding tissues. 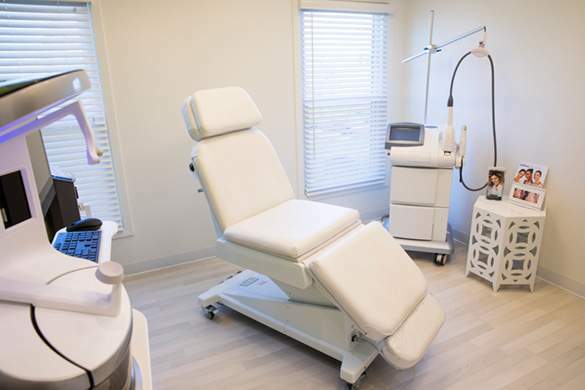 By carefully cooling the fat cells with computer-guided precision, CoolSculpting works without damaging the surrounding skin or other tissue. The treatment crystallizes (freezes) targeted fat cells, which gradually die. Over time, the body naturally processes the fat and flushes away these dead cells, for a more sculpted you. 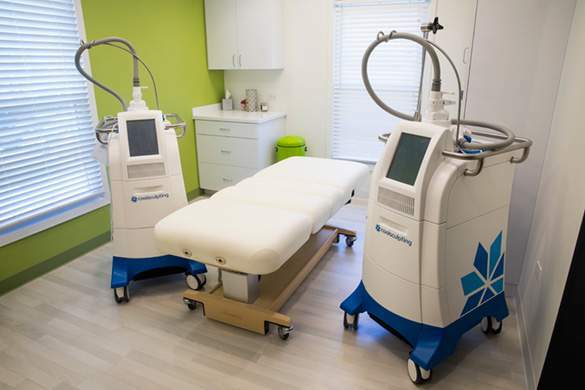 Our CoolSculpting patients–who come from Schaumburg, Arlington Heights and surrounding areas–choose this treatment for various reasons. 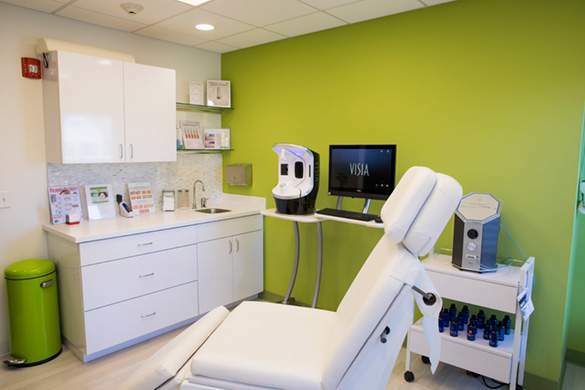 We create customized treatment plans based on your concerns, and use different applicators designed for specific treatment areas. 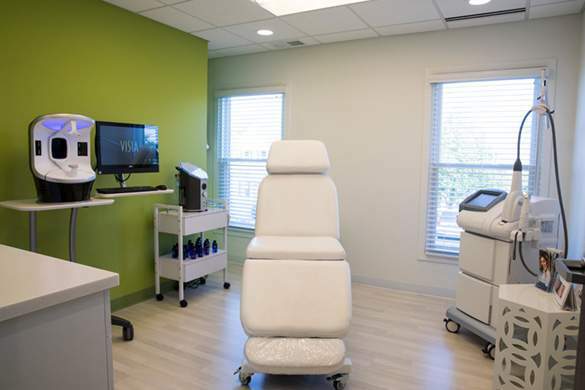 During your procedure, you may choose to read, check email, or even take a nap. The CoolSculpting fat freezing procedure is completely nonsurgical, so you can typically return to work and normal activities immediately. In the weeks and months following your procedure, your body naturally processes the dead fat cells, gradually slimming treated areas. Are you ready to love every view of you? The sooner you set up your consultation, the sooner you could see results in the mirror–long-term results–in those areas that have resisted all efforts through diet and exercise. Good candidates have noticeable bulges they’d like to address. CoolSculpting is specifically designed for women and men who have unwanted fat that resists diet and exercise. CoolSculpting isn’t a weight-loss treatment, but it may be suitable as a nonsurgical alternative to liposuction. No. Even though CoolSculpting reduces the number of fat cells in specific areas of the body, it does not help remove cellulite. However, the dimpled appearance many women see on their thighs or buttocks can be treated with Cellulaze™, a laser procedure that targets the fibrous bands under the skin responsible for cellulite. Those bands pull down on the skin and trap fat cells, which push up the surrounding skin and create the unwanted appearance of cellulite. Sign up to receive our email newsletter so you don't miss out on exclusive, monthly CoolSculpting specials. How long does a treatment session last? How many sessions are needed? 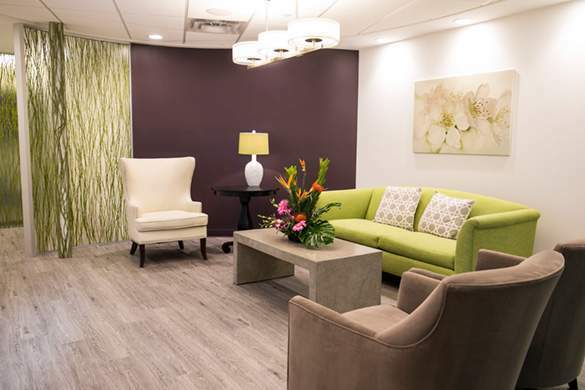 We will help you create an individualized treatment plan tailored to your specific goals. The length of CoolSculpting sessions vary depending on the number of areas treated during a visit. We may schedule additional sessions in order to meet your goals. DualSculpting offers all the benefits of CoolSculpting but uses 2 devices instead of just 1. 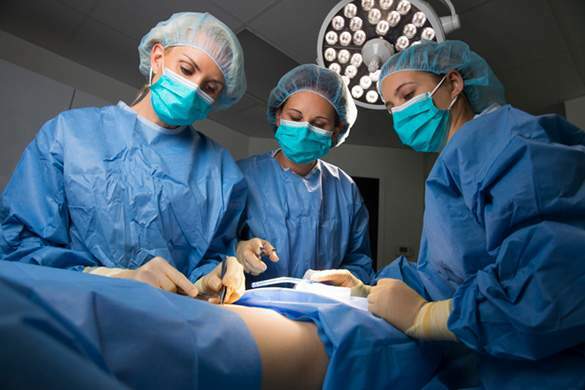 By using multiple CoolSculpting devices, we can treat 2 areas of the body simultaneously. 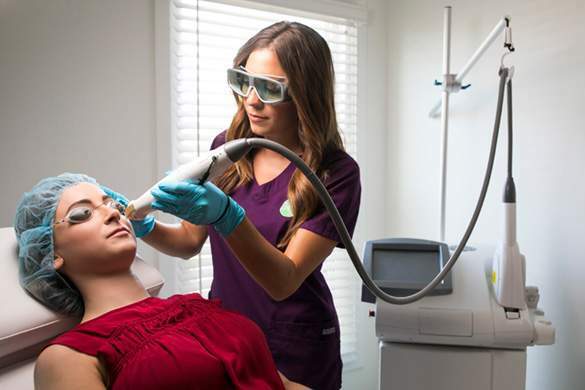 For many of the most common areas of concern, DualSculpting can reduce the treatment time by half. For example, love handles, muffin tops, and saddle bags all involve treating 2 sides of the body. DualSculpting enables us to treat both sides at once. The same is true for thighs, upper arms, or even the upper and lower abdominal areas. Once the treated fat cells are crystallized (frozen), your body processes the fat and flushes away these dead cells. As the cooling begins during the first few minutes, patients typically feel pressure and intense cold. Some people feel a deep pulling, tugging, pinching, or numbness. This soon dissipates. Many people read, watch videos, work on their laptop, or even take a nap during their treatment. The FDA cleared CoolSculpting for treating the flanks (love handles), abdomen, thighs, upper arms, and the area below the chin. With more than 1 million CoolSculpting treatments performed worldwide, it is proven to be a safe and effective treatment for nonsurgical fat reduction. Typical side effects include temporary numbness, redness, swelling, bruising, firmness, tingling, stinging and some post-treatment discomfort. Rare side effects may also occur. CoolSculpting is not for everyone and we will thoroughly discuss your medical history to ensure the procedure is safe for you. Results develop slowly as the body disposes of treated fat cells. While experiences vary, patients may notice gradual slimming for approximately 4 to 6 months after treatment. Many people, after seeing the results from their CoolSculpting procedure, take even better care of themselves. However, if you do gain weight, it may be distributed more evenly over your body, instead of returning just to the treated areas. 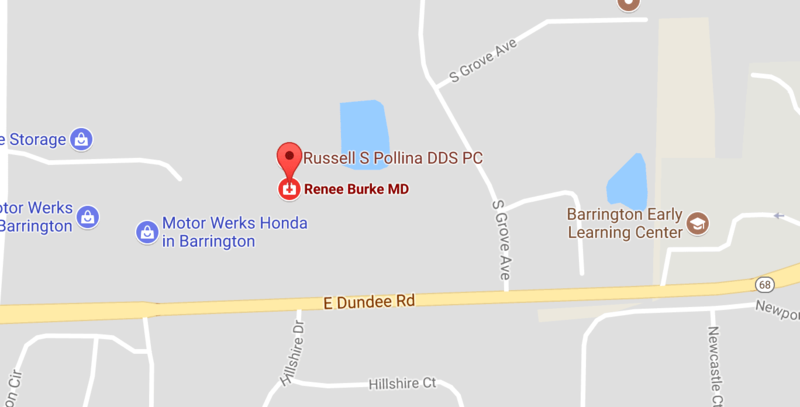 To learn if you can benefit from CoolSculpting at our med spa in Barrington, request a consultation with Dr. Burke using the online form, or call us at (847) 382-4400.